One soldier of Ukraine’s government forces was wounded in action in Donbas; Colonel Andriy Lysenko, the defense ministry spokesman said this at the regular briefing in Kyiv on Friday. 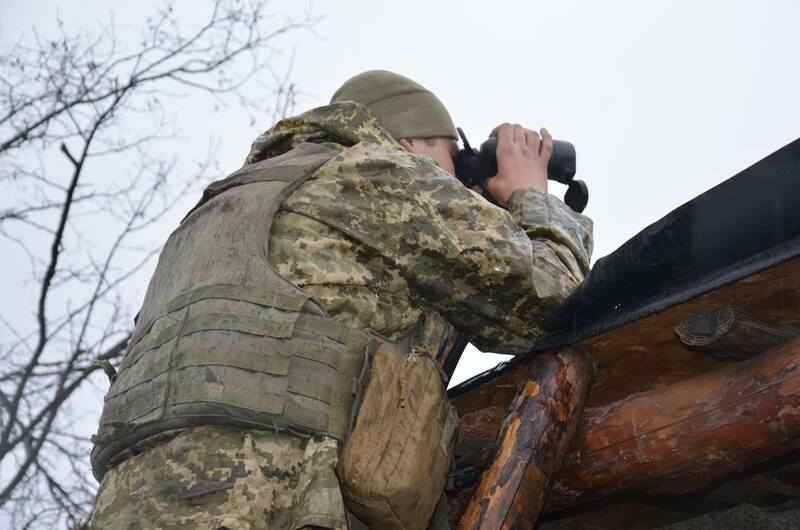 ‘No fatalities among Ukrainian troops; one fighter was wounded during the skirmish in the area of Kamyanka; he was taken to the hospital in Pokrovsk, Donetsk region. His life is beyond danger,’ Lysenko said. The official added that over the past 24 hours, militants attacked Ukrainian positions 16 times.